Studying nursing is a dream for many, but places are limited and heavily oversubscribed. This means that your application will really need to be something special if you are going to stand out. With many of your competitors have good grades and other similar qualifications your personal statement can often be the only part of your application through which you are able to differentiate yourself. 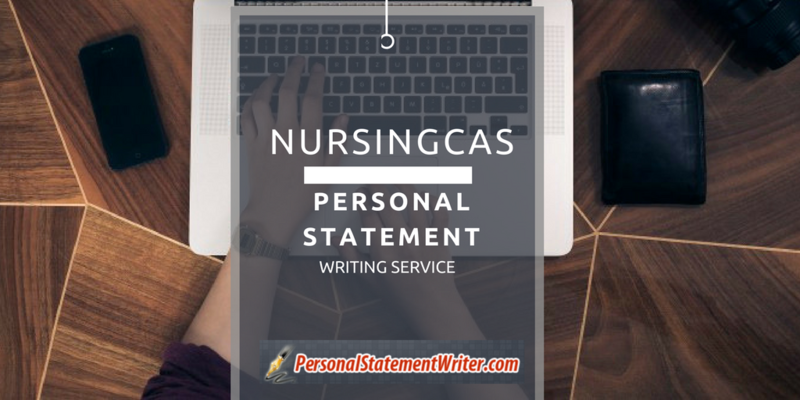 A well-written NursingCAS personal statement will be able to show the admissions committee just what a good match you are to their program and persuade them into giving you a place. But first, you will need to be able to write that persuasive and attention-grabbing personal statement for your application. Most applicants have a real problem with their personal statement and struggle with it. It is time-consuming and difficult to understand how to write and how to finish a personal statement and because of this many will seek to use our professional personal statement writers. We offer superior help with your nursing applications through our highly qualified and experienced nursing writing and editing experts. The American Association of Colleges of Nursing (AACN) runs the Nursing Centralized Application Service (NursingCAS). Their system allows you to upload all of your application requirements into one centralized system and then apply to any of well over a thousand participating institutions. The program materials section of your application allows you to upload any additional information that may be required by a specific program. So you should always check each individual program you are applying to for any supplementary requirements. Have problems with CASPR CRIP personal statement? Get in touch with our writing service and don`t worry about it any more. Writing a personal statement requires a full understanding of who you are, why you are applying, and what you hope to achieve. Your personal information must be carefully matched and tailored to the expectations of the admissions committee. To achieve this our professionals will work with you one on one through our online services. This allows them to access the information that is required and to help you to write something that fully reflects what the committee needs to see. All of the writing is done from scratch and there is never any copying of any form. Once completed the draft is open for as many alterations as you feel are needed until you are totally satisfied with the end results. Through our services, you will benefit from the services of some of the internet’s best qualified and most qualified personal statement writers in nursing. Our specialists work directly with you throughout the process of writing or editing your statements and will ensure your full satisfaction at all times. We always ensure that support is delivered on time through our services and it covered by a full satisfaction money back guarantee. We provide you with free proofreading on all of our services so that there are no errors and provide a full plagiarism report to confirm that your writing is unique to you. To make your NursingCAS application personal statement stand out from your competition contact our reliable and highly affordable confidential services here today.